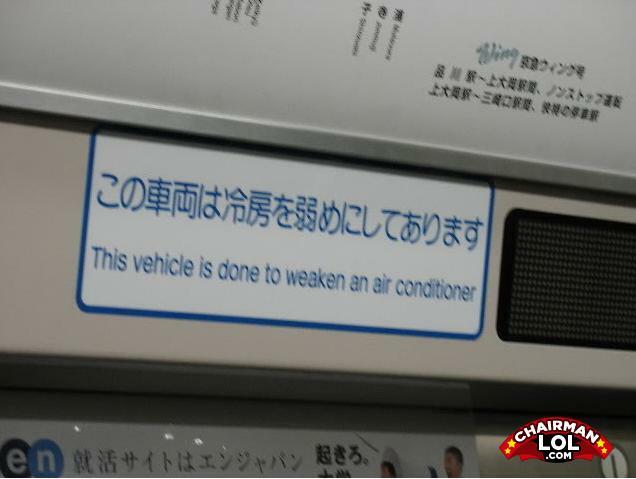 Air conditioner VS vehicle. FIGHT!!! what do you get when you throw a refrigerator at a boy on a bike?